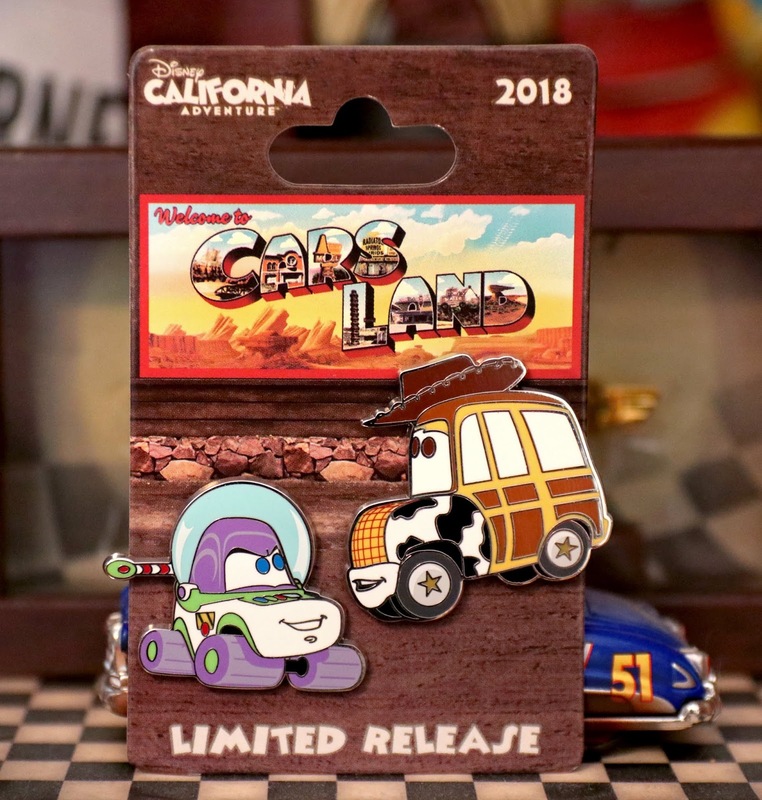 Released July 15th, this amazing exclusive Cars Land Buzz and Woody pin set is available right now at Disney California Adventure as a limited release! A big thanks to my friend Paulina (heartdisney) for picking this up for me recently at, I believe, the "Knick's Knacks" shop at the entrance of Pixar Pier. Retail is $19.99. Buzz and Woody, of course, appeared in car form during the end credits of the original Cars (one of my favorite moments; "Toy Car Story"—watch the clip HERE). 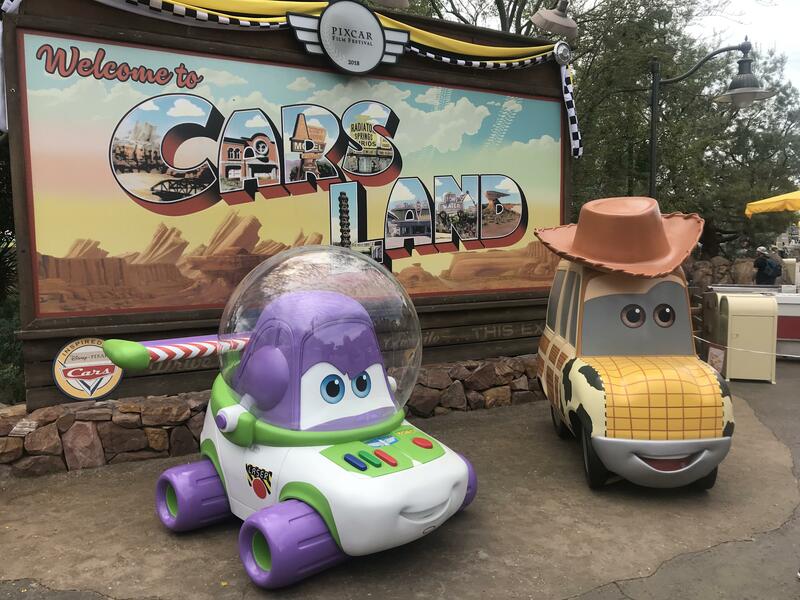 And during the past few months of Pixar Fest at DCA, they have stood by the entrance of Cars Land to greet guests! How incredibly cool is that?! I so wish I could be there. Like I always say, I'm not much of a Disney pin collector—but sometimes there's a set too cool and unique to pass up! This was one of them. Plus I like anything "limited release" (not sure how many pieces this set is limited to though). I couldn't be happier with this purchase! Could they release more of these sets based on the other Pixar car spoofs like Monster Trucks, Inc., and A Bug's life? Count me in if they do! Let me know your thoughts down below. 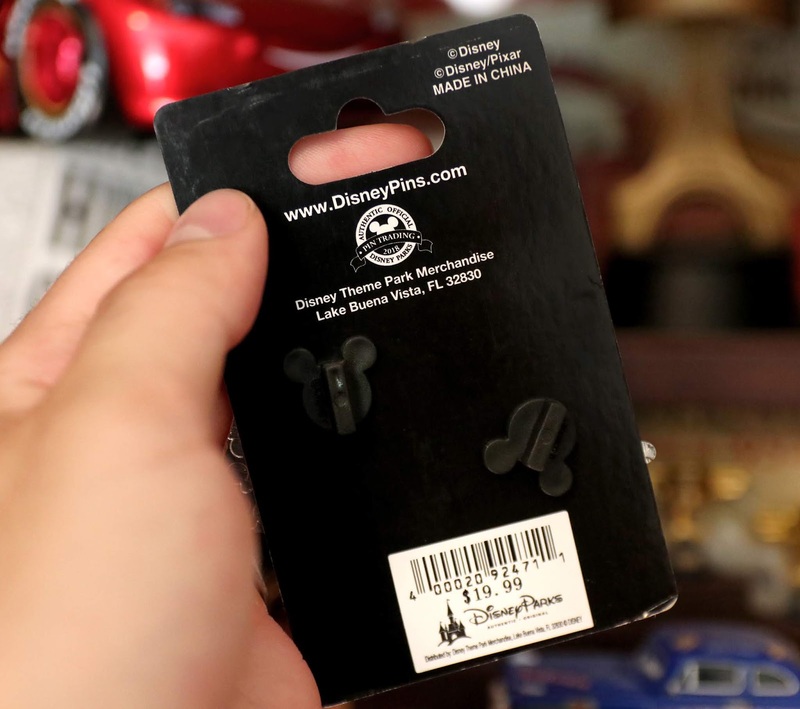 Were you able to snag these pins for your collection? If not, you can always check current eBay listings HERE .